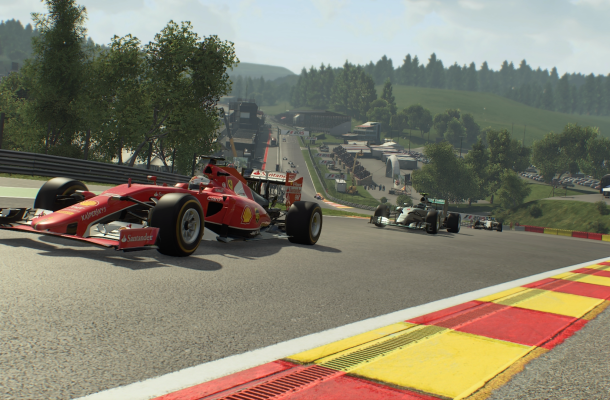 Join Harry Wright, in a Ferrari, as he guides you through the Spa circuit, one of the famous race tracks in the world ahead of the Belgian Grand Prix. Formula 1 returns from the summer break after Sebastian Vettel claimed a classic victory in the Hungarian Grand Prix. Subscribe to Let’s Talk Sport’s YouTube channel for upcoming F1 content including hot laps and head-to-head races.